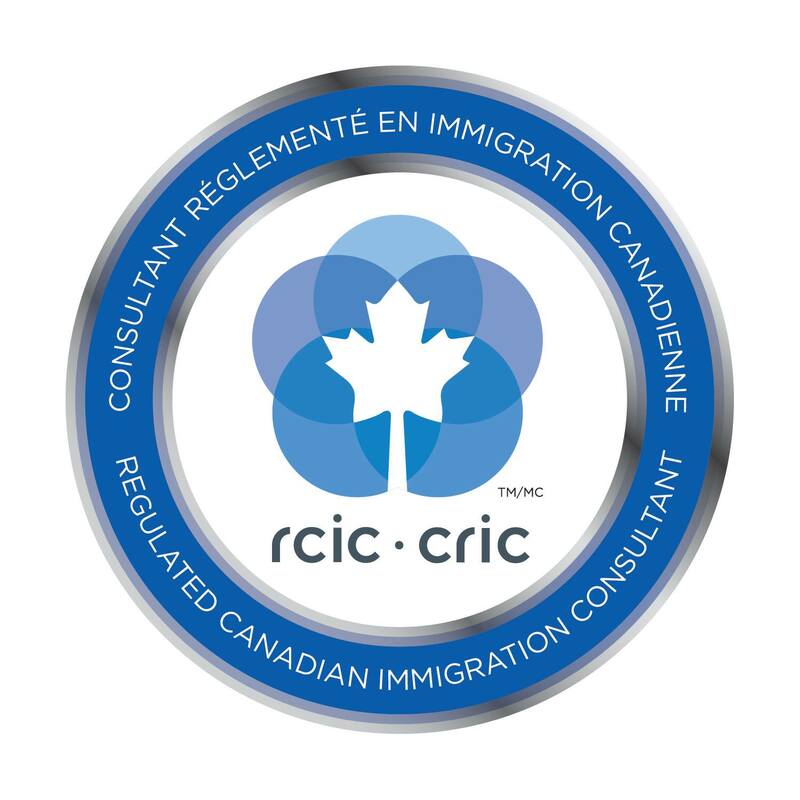 Skilled worker immigrants are chosen for their ability to become successfully established in Canada. The Immigration and Refugee Protection Act introduces new selection criteria with more emphasis on applicants' education and such flexible skills as language rather than on their intended occupation. · have at least one year of work experience within the past 10 years in a management occupation or in an occupation normally requiring university, college or technical training as set out under Skill Type 0 or Skill Level A or B of the National Occupational Classification (NOC). · have enough money to support themselves and their dependants as they settle in Canada. In addition to the above requirements, applicants are assessed on a variety of selection criteria which evaluate their ability to adapt to the Canadian economy. To be considered under the Federal Skilled Worker category, applicants must score a minimum of 67 out of the possible 100 points. The pass mark may be amended by the Minister to reflect changes in the Canadian labor market, economy and society as well as the changing demands of prospective immigrants to Canada. New Skilled Worker immigrants must show that they have enough funds to settle in Canada. The Canadian government requires that they have enough money to support themselves and their dependents after they arrive in Canada. Applicants will need to provide proof of settlement funds when they apply for Canadian permanent residency. Applicants are not required to show these funds if they have arranged employment in Canada.